RV owners love to travel around the country in their campers regardless of the type of camper they own or the time of year. But far too often they miss out on certain savings they could have gotten on campground site rental prices if they had only preplanned their travels and considered the seasonality of pricing. 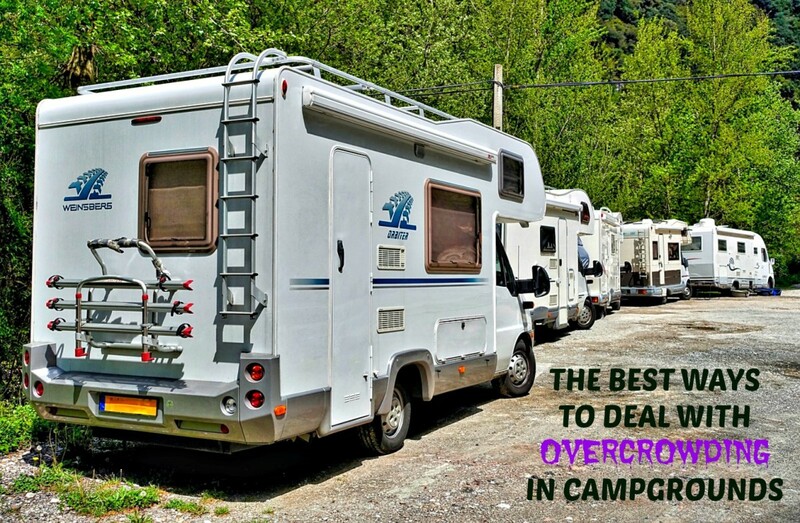 Of course, over time, the more experienced RV traveler quickly learns many of the simpler and more obvious tricks for saving money on many of the public campgrounds and their campsites. 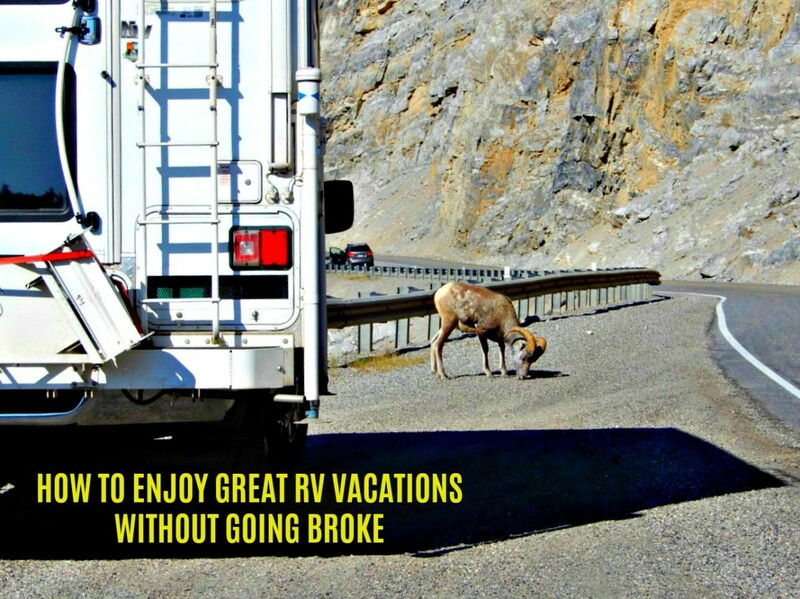 But even these seasoned RV travelers often miss out on some of the larger potential discounts that may be available for them when they do some careful trip planning. Every campground has a "peak" season as well as an "off" season. They need to maximize their income during peak season months to offset the costs of empty campsites during their offseason. As an example, in the southern states, especially Florida, the three months of January, February, and March are the peak camping season. Campgrounds are flooded then with people from the cold northern climates, even Canada. These RV travelers are usually older, they have the money and the RV, and they want to get away from the typical cold weather they have lived with for most of their lives. And because of the demand, if you want to camp in Florida during these peak months, you will pay 200% or more of the summer rates for the same campsite. But the rest of us who are looking for a deal can take advantage of the size and variety of the American outdoors. 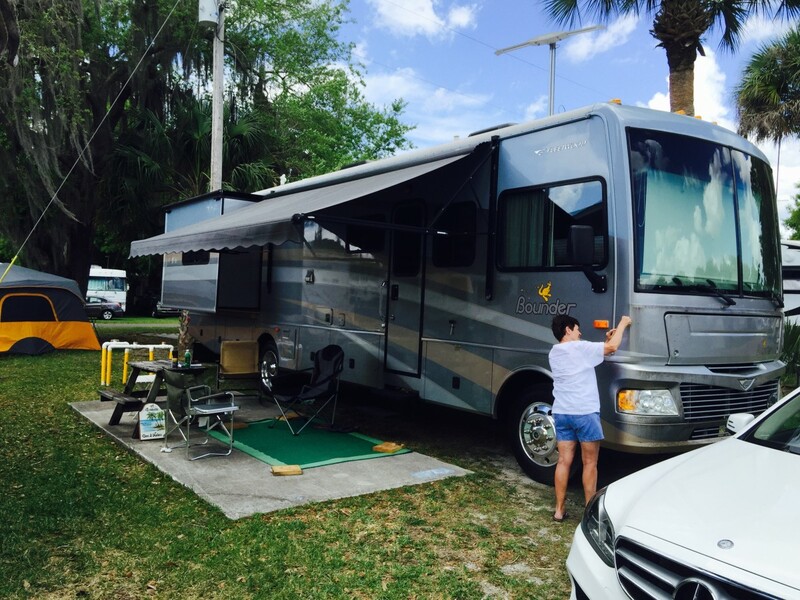 Our country has a variety of different regional camping seasons that the smart RV traveler can take advantage of and plan their travels at relatively low prices. A quick look at a map of the US, and an RV owner will start to think about the time of year they plan to travel, as well as the potential weather and the geography of the location when they are interested in visiting, and start to think about the best and worst times of year to be camping in these areas. 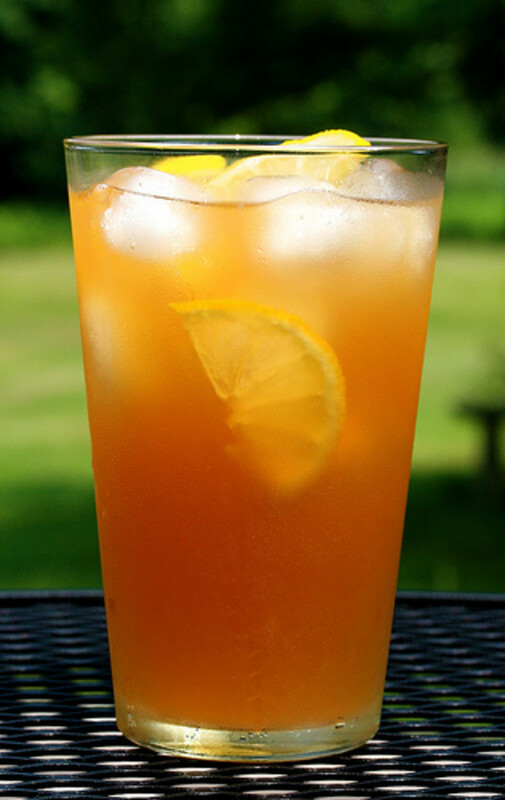 The states in the South of our great nation are really hot and humid during certain months of the summer. On the other hand, these same states are very popular for vacationer and RV travelers during the winter months when the temperatures are quite mild and comfortable. The states furthest north in the US have winter conditions that are terribly uncomfortable for RV travelers. But these northern states have fantastic weather during the Summer months with warm but not hot temperatures and overall mild conditions. So you can understand that many RV travelers will flock to campgrounds in the South during the winter months and then to the North during the summer. This seasonal popularity of campgrounds and RV Resorts affects their periodic availability and pricing. During the very popular, or peak seasons, open campsites will be much harder to find and thus reserve. If you are able to reserve a campsite during these peak periods, the reservation costs will be much higher than for the same campsite during the off season. Anyone can afford to camp in Florida and only pay a few hundred dollars for a month's stay, that is if they are willing to do it in the heat of the tropical Florida summer. But a month in a premier wintertime campsite can cost you several thousand dollars. In some places, camping seasons are limited by the weather conditions. If you want to see and enjoy certain very special parts of the country, you must plan ahead and lock in the price they offer, often months ahead of time. Many RV owners dream of enjoying the natural beauty of Alaska. But because Alaska is so far to the north, it has a very short summer season. And if you do go there, you absolutely must have made your campground reservations far in advance of your planned visit. In fact many of the smarter RV owners looking to visit Alaska will team up with others like themselves and they will "convoy" together, traveling both to and from Alaska in a group of RV's. And once their convoy arrives in Alaska, these "convoy campers" will often have planned their camping, entertainment and sightseeing together, setting things up to maximize their enjoyment of their short, in time, trip. In fact you will often see advertisements by organizers who plan convoys that you can join up with to tour a specific area of the US in addition to Alaska. These are special convoys, often managed and run by professionals or clubs. Also, there are some nature loving RV travelers who love to Ski and just want to enjoy the wonders of a snowy mountain landscape, but at the same time prefer to "rough it" in their campers rather than staying in hotels or resorts. A big problem for RV travelers who love camping in Winter conditions, like with Alaska trips, is the fact that finding a location which has an RV campground nearby that is even open during the Winter months, is rare. Because of this rarity of availability, if you do find a decent campground that stays open during the snowy season you are going to pay a premium price for a reservation. And, of course, there are those special events that draw thousands of people to them for a period of time. Invariably, campgrounds nearby are filled months ahead of time their prices are extremely high. Here are a few examples of special events that the smart RV traveler will need to plan for and make their camping reservations months ahead of time. You can probably come up with a number of other such events where the large number of participants and visitors will fill up the majority of local campgrounds for dozens of miles around the event, often even 100 miles or so. Seasonal camping must be planned, and sites reserved, months and often even a year or more ahead of time to get the best sites at the best possible price. 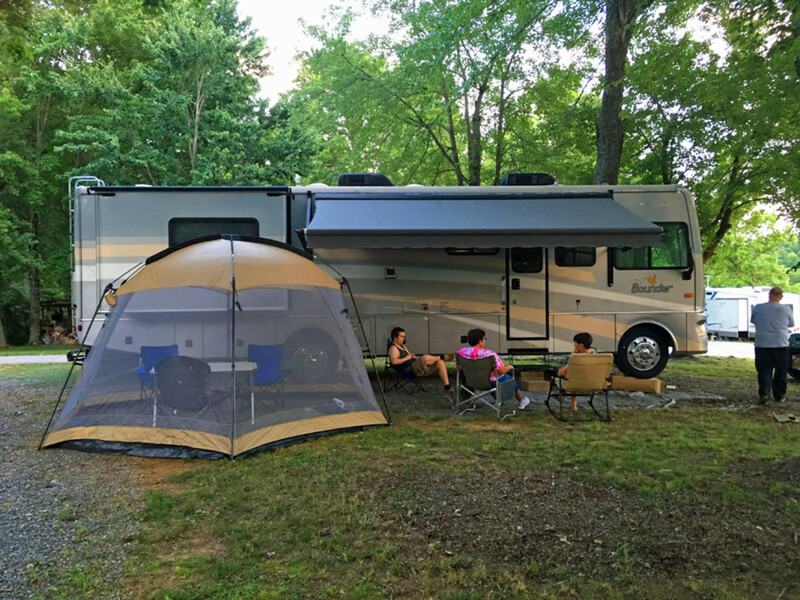 You can see that the smart RV traveler must to be aware of the seasonality of campsite availability and the special events that affect campground pricing. Pick the time of year you plan to travel months ahead of time, whether you are traveling for two weeks or two months. Pick the departure location and the final location for your camping trip. Using this information, make sure you are only camping near the events you really want to visit, regardless of the camping costs. Decide what daily on-the-road travel time that you will be comfortable with. Roughly calculate your days of travel and then make your destination campground reservations as soon as possible. Using these locations, along with your desired travel time, you can then select the interim campground reservations you need to make to complete your trip to your destination and eventually back home. Using the available web listing of campgrounds along your preferred route of travel, select the campgrounds you will only be camping in for one or two nights and then negotiate with them for the best price you can get. That's it! Your trip is planned and you have locked down the costs of the campsites you will be using. It sounds easy, doesn't it? 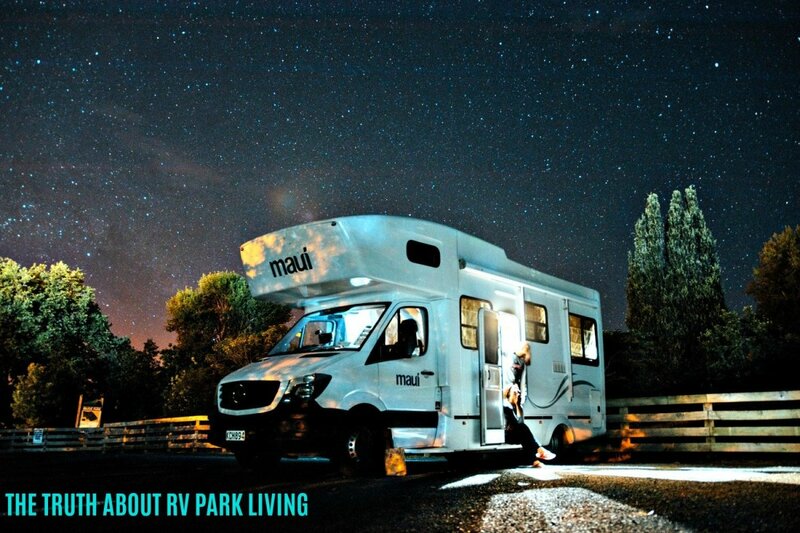 Well after planning a couple of trips in your RV, it will get simpler as you learn the ins and outs of seasonal campground pricing and campsite negotiations. Dennis Thorgesen - Sad to say but your experience is what so many people run into when they just want to "drive around the country". 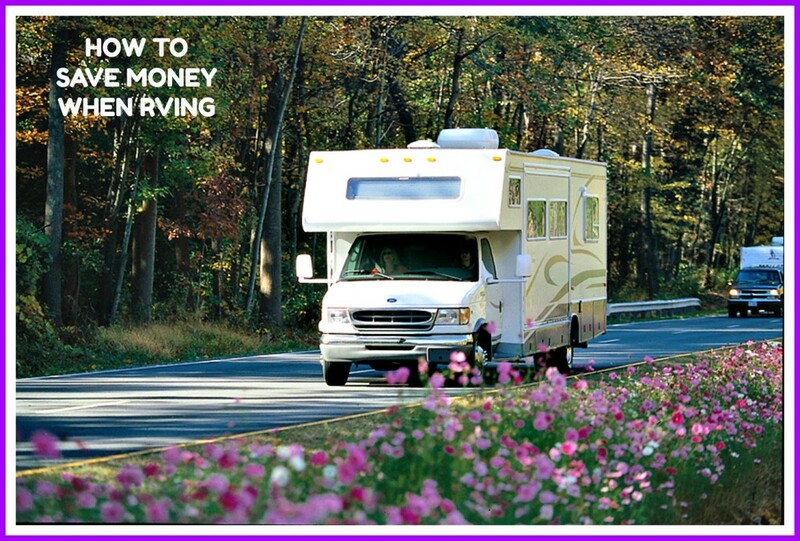 As you found out, being an aware RV traveler who preplans their travels is able to save a lot of money. 4 months ago from Beatrice, Nebraska U.S. In 2000 I spent the better part of the year living in a RV. I didn't do a lot of advance planning and regretted it. On the one trip I didn't find an open RV park until I was in Southern Utah. I didn't use it because they wanted $200 a night. It was cheaper to rent a motel room. What I found is most of the owners of the parks were good people. They just had to make sure their campgrounds were making a profit. I advise planning in advance. It didn't work out that well without advance planning. There were places I wanted to see, where I wasn't able to find a campground close with an open slot. Liz - Thanks for the read and nice comment. More to come. 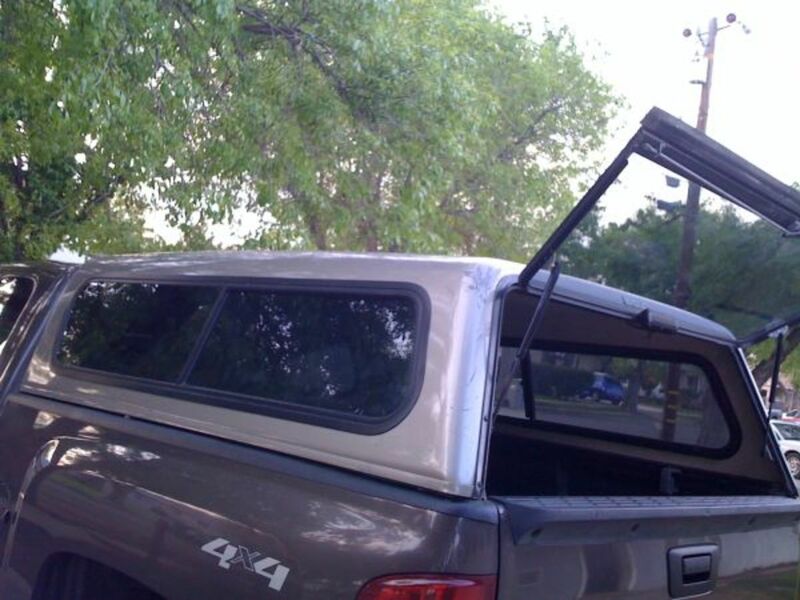 Great tips for getting the best deals at camping grounds. Natalie - It is a popular trip but like you said, relatively few RV Travelers actually go there. As you implied, the logistics of getting there nd back to the lower 40 states is a formidable task alone, not to mention the planning for campgrounds and tours and such once you are there. And, you typically end up with only about 6-weeks of their "safe" weather to stay there before you need to head back. My wife and I would still love to go in our RV, but other things keep getting in our way. I still keep it on my bucket list. LOL! Thanks for the comment and have a nice day! I dated someone with an RV who loved to camp. We had talked about going to Alaska but it just seemed to formidable even in summer. I wish we had known about the RV convoys. Great article. Thanks for all the useful info.